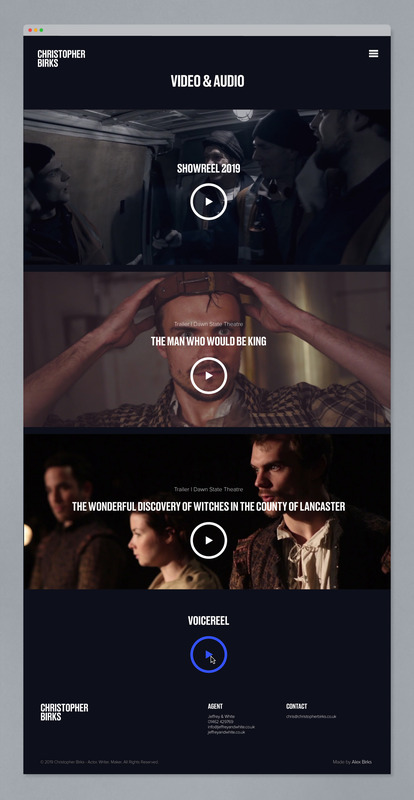 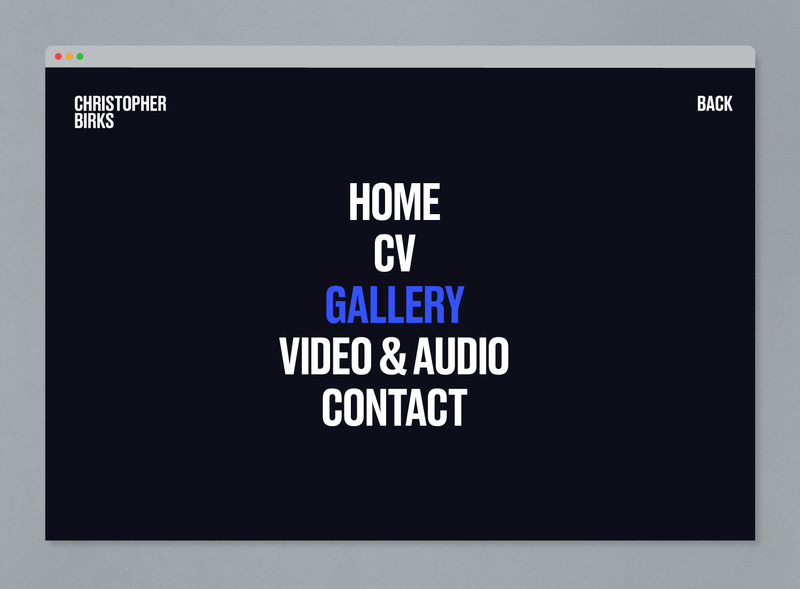 Portfolio style website and brand for London based theatre, film and TV actor Christopher Birks. 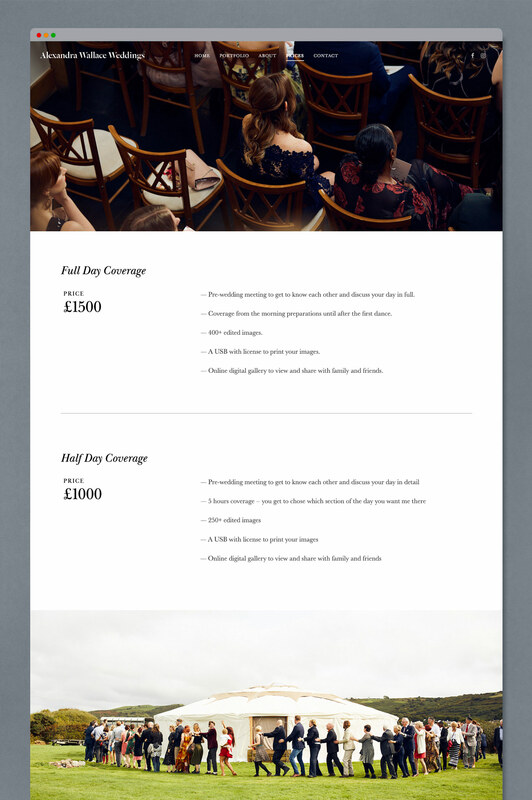 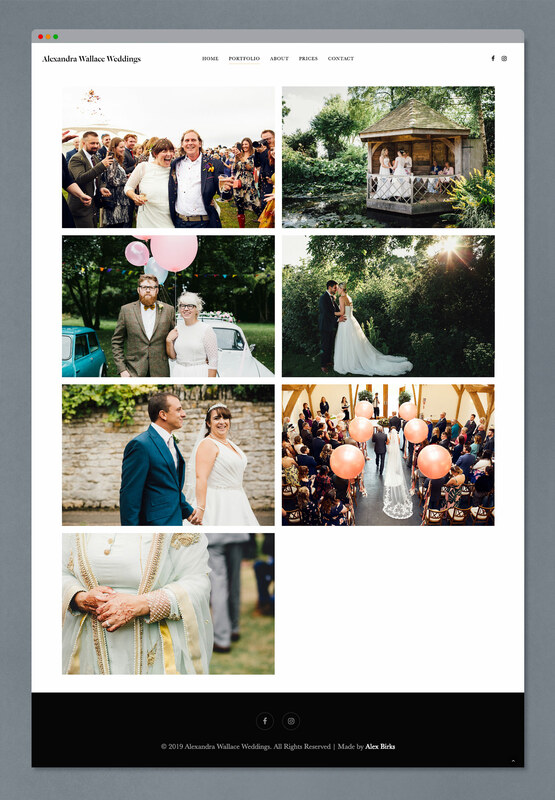 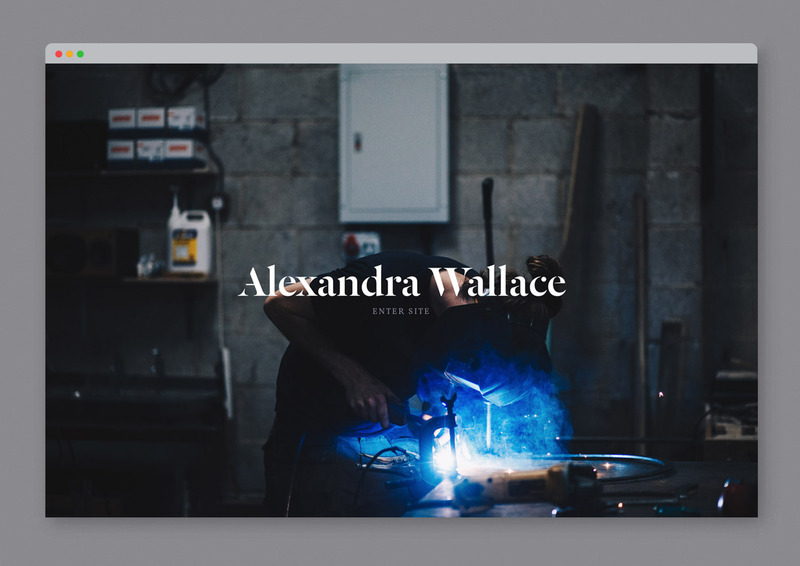 Portfolio style website design for Alexandra Wallace Weddings — A Sheffield based wedding photographer. 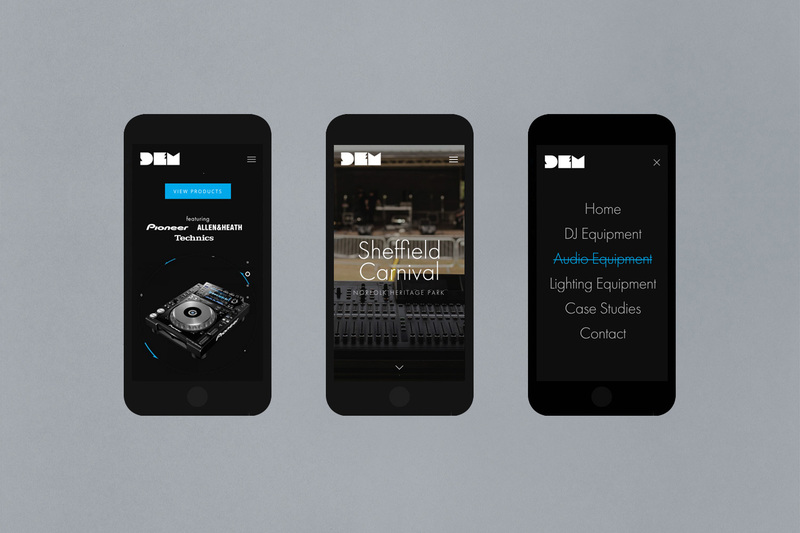 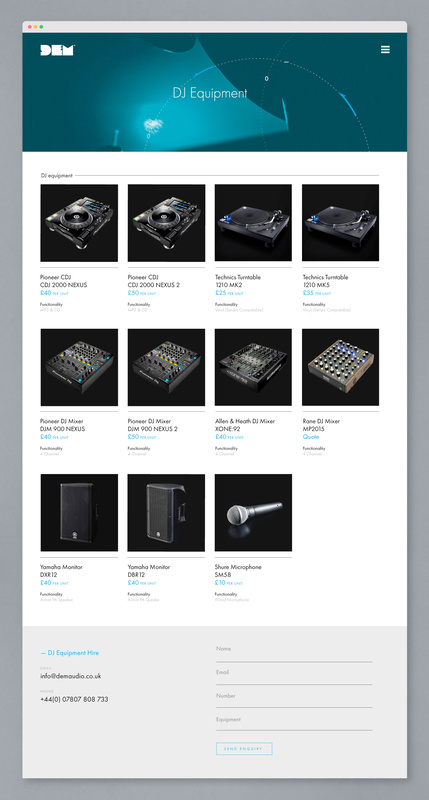 ECommerce style website design for Dem Audio — A Sheffield based audio equipment hire company that specialises in large scale club soundsystems. 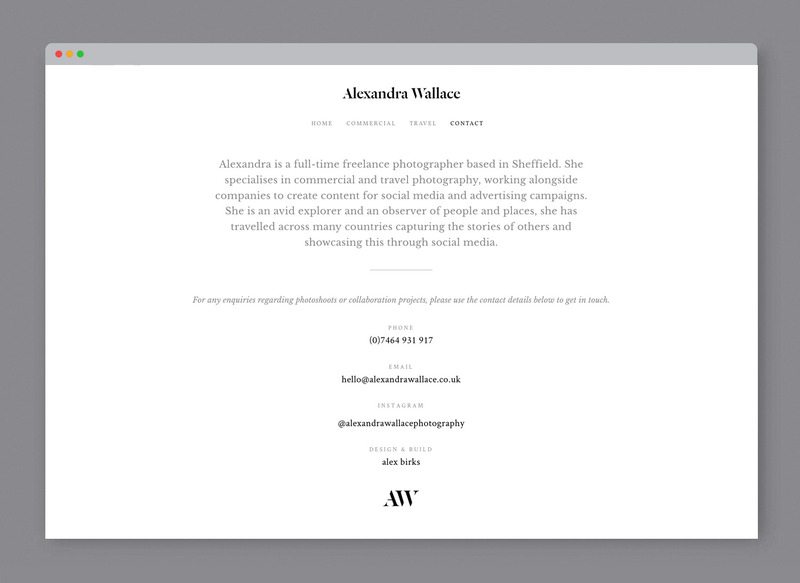 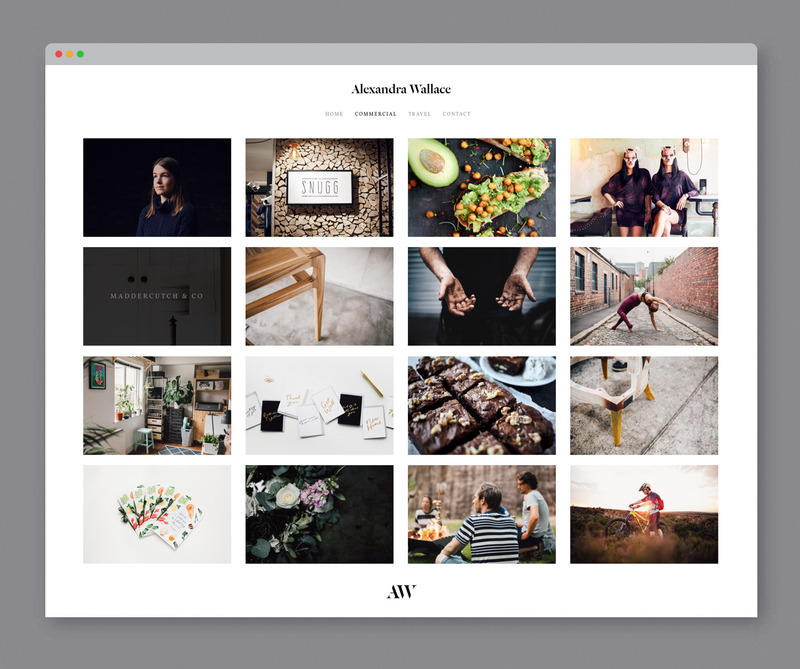 Portfolio style website design for Alexandra Wallace — A Sheffield based photographer specialising in lifestyle, documentary and portrait photography. 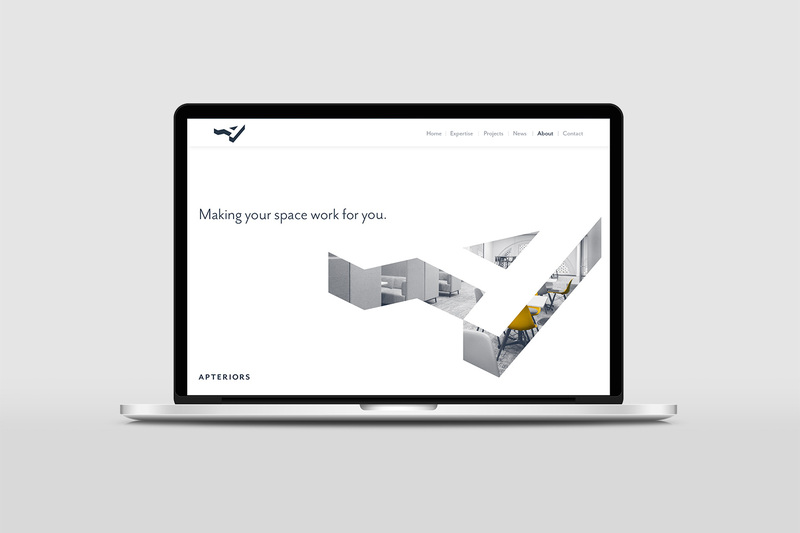 Trade style website design for Coastal Connections — An electrical company based in Wellington, New Zealand. 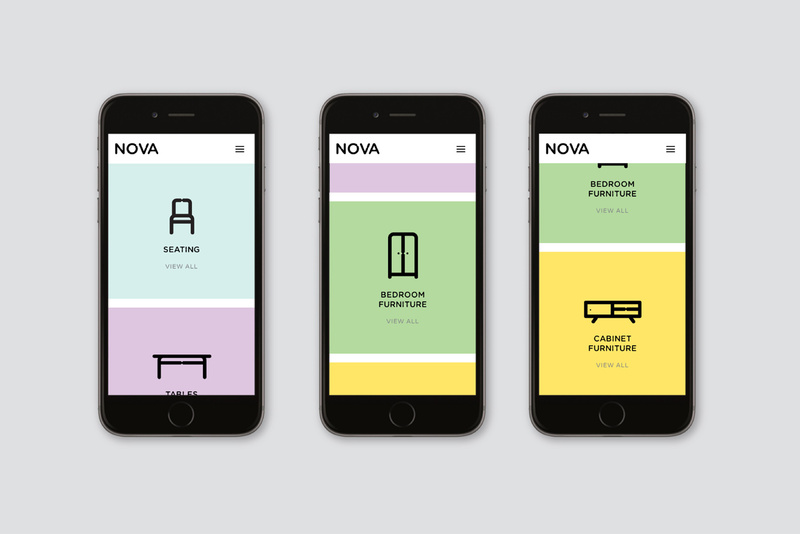 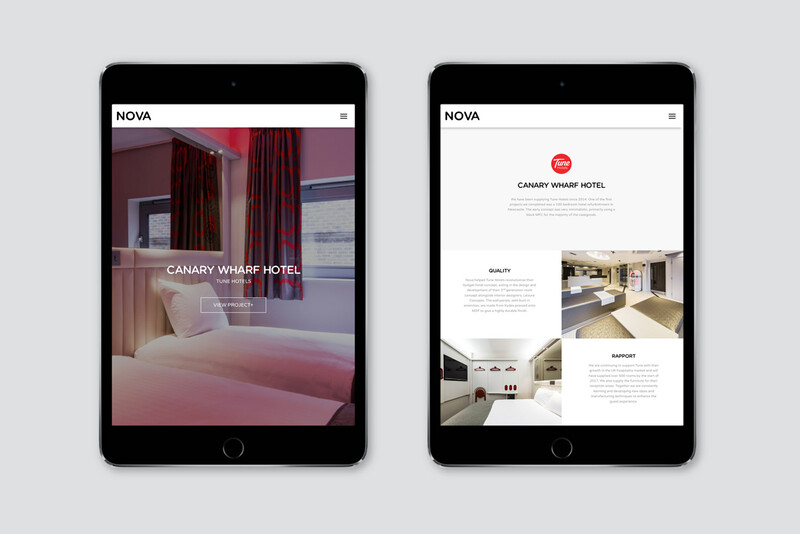 Portfolio style website design for Nova Interiors — A furniture manufacturer based in Chesterfield. 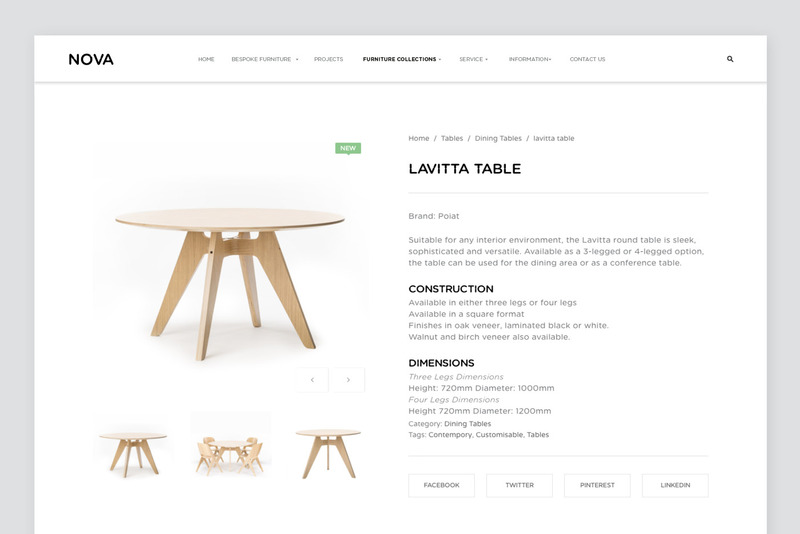 The website was designed to advertised both the bespoke and off-the-shelf products. 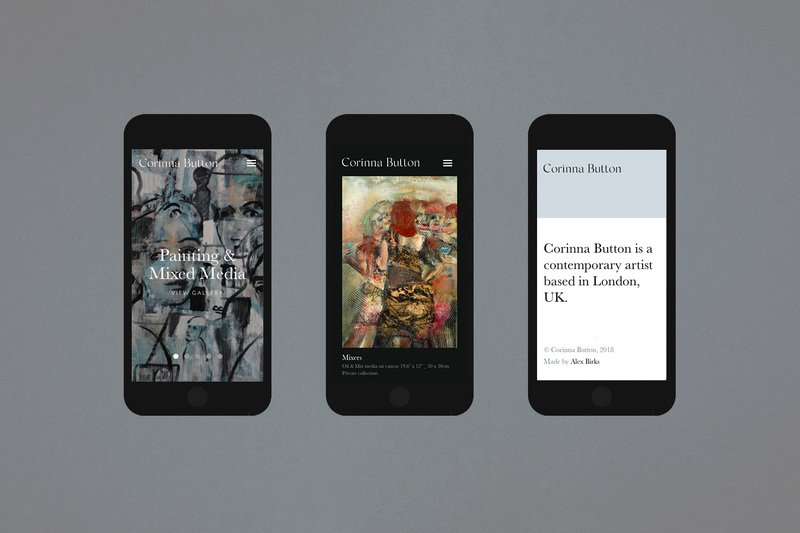 Portfolio style website design for Corinna Button — A London based contemporary artist. 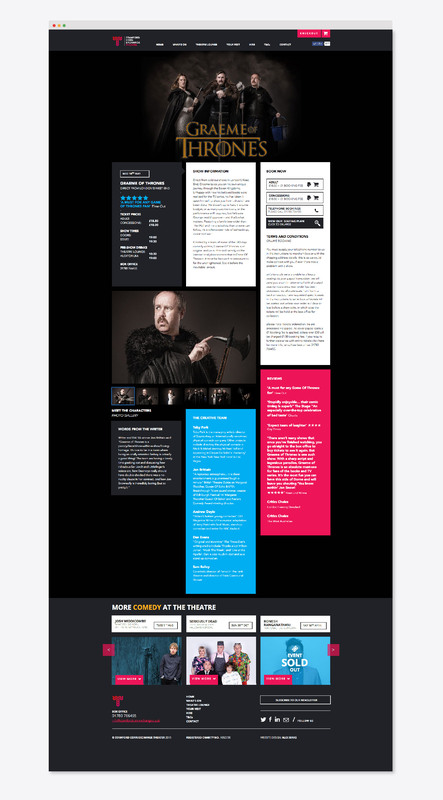 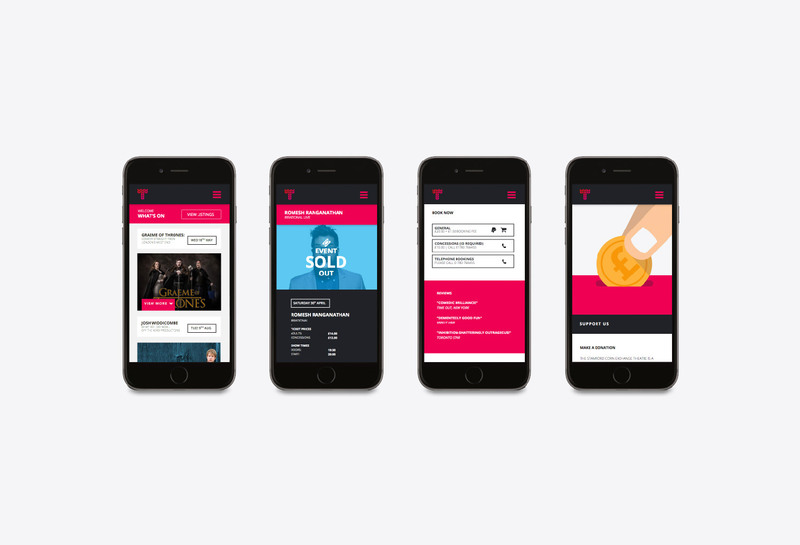 A large scale eCommerce website for the Stamford Corn Exchange Theatre. 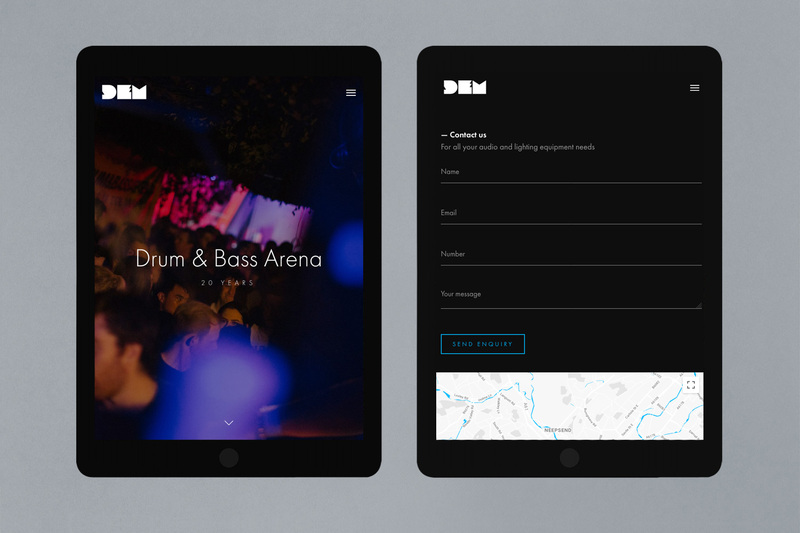 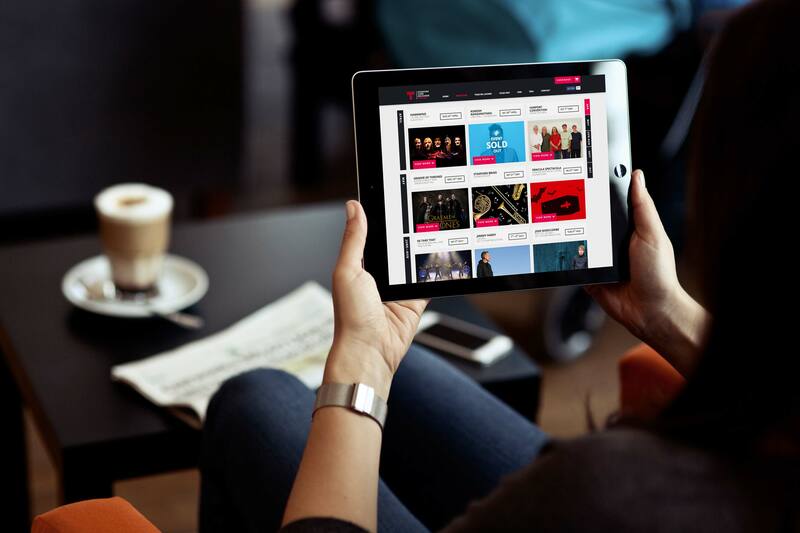 The website was designed and built to advertise their programme, facilities and to take bookings for their shows. 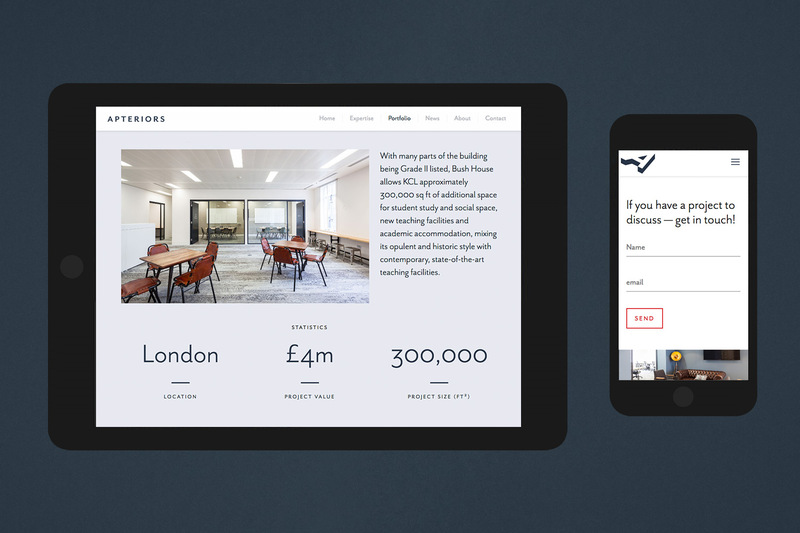 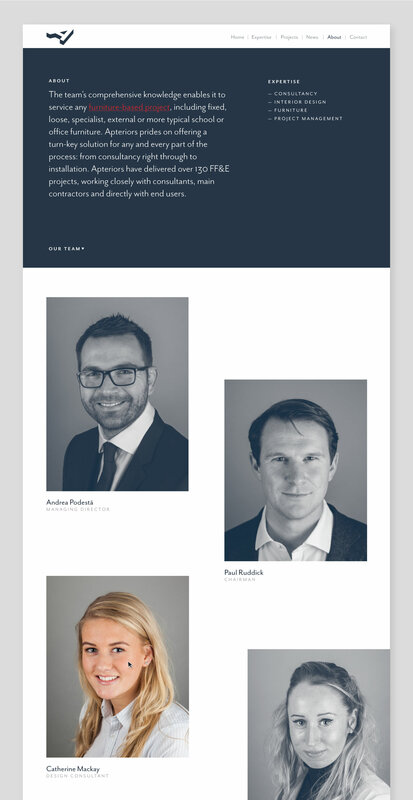 Portfolio style website design for Apteriors — A London based interior design, furniture consultancy & dealer situated in Wimbledon. 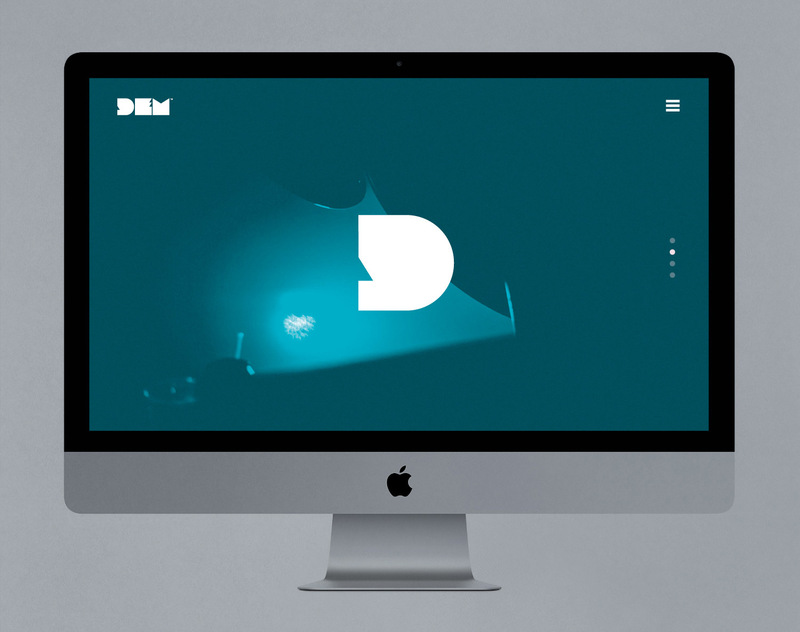 If you are looking for a new website — Get in touch!